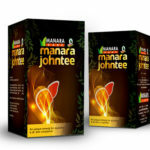 Manara Bio Pharma is one of India’s pioneering Ayurvedic and Bio technology products Research centre in Kerala. We leverage on the excellent business and manufacturing infrastructure, as well as the rapidly growing Biomedical Sciences cluster in the island state. Our aim is to be the preferred manufacturing partner for pharmaceutical and biotechnology. Dr.Ramadevi DAM, one of the partner of Manara Bio Pharma, joined in government ayurveda hospital in 1975 and rerited in 1998 as senior medical officer. She was in research for past 8 years in the arthritis and she invented a new medicine JOINT FREE. 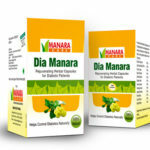 Mr. M.S.Anaz, Managing Partner of Marana Bio Pharma is in the drug industry for past 10 years. He is manufacturing various kinds of medicines. Now Mr. Anaz & Dr. Ramadevi joined together to manufacture human wellness products. 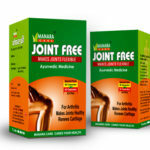 Medicine for arthritis is now introducing in the market.